At a time when small car sales are generally suffering, Honda has found a hit in its newly redesigned Civic. Now, it plans to kick it up a notch. 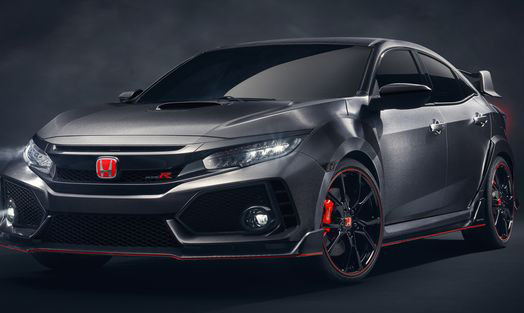 The performance concept version of the Civic, the Type R, just made its debut last week at the Paris auto show, and will make its first appearance in the U.S. next month. It comes to showrooms next year. 1. Battery – Keep the battery connections clean, tight and corrosion-free. Cold weather is hard in batteries, so it’s wise to check the battery and charging system. Because batteries don’t always give warning signs before they fail, it is advisable to replace batteries that are more than three years old. 2. Beat cream cheese, butter, sugar and vanilla in large bowl with mixer until blended. Gradually add flour, mixing well after each addition. Shape into 12-inch log. (Dough will be sticky.) Refrigerate 30 min. ; reshape into triangular-shaped log. 3. 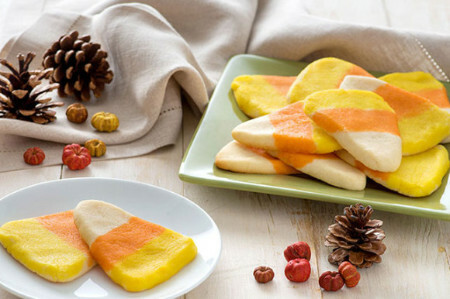 Cut dough into 1/4-inch-thick slices; place, 2 inches apart, on baking sheet. October 31st – Happy Halloween! Stephen Clarke holds the record for the world’s fastest pumpkin carving time: 24.03 seconds, smashing his previous record of 54.72 seconds. The rules of the competition state that the pumpkin must weigh less than 24 pounds and be carved in a traditional way, which requires at least eyes, nose, ears, and a mouth. To read more Spooky Facts click HERE! While those who died are also remembered, Veterans Day is the day set aside to thank and honor ALL those who served honorably in the military — in wartime or peacetime. In fact, Veterans Day is largely intended to thank LIVING veterans for their service, to acknowledge that their contributions to our national security are appreciated, and to underscore the fact that all those who served — not only those who died — have sacrificed and done their duty. Your pooch’s eyes longingly looking up at you while you are eating can be too hard to resist, right? So, you think, a few scraps can’t hurt, right? Well it depends. While many healthy human foods, especially fruits and vegetables, are safe for dogs, others are unhealthy and could be downright dangerous to canines. Dogs digest foods differently from humans. Read Full Article HERE to Learn More!